Professional use MIG/MAG welding. And MMA auxiliary use. This application combines the advantages of continuity speed welding with the versatility and control of manual welding. 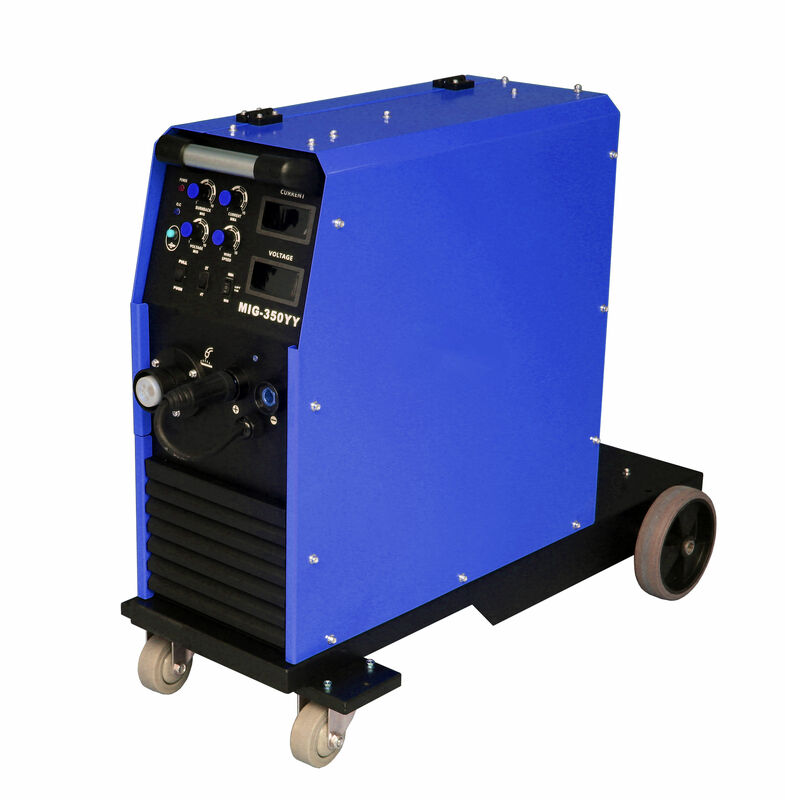 Industrial electric welding machine high conversion rate welding easy arc etc. Maintains a stable, smooth arc for short arc welding on steel. Improved penetration on thicker aluminum sections.